Designed for use in aircraft parts, valves, valve trims, screw machine products, bolts, screws, and architectural applications. Categories: Aerospace, Architectural, Flat Bar, Food & Dairy, Machine, Medical, Screw, Stainless Steel. 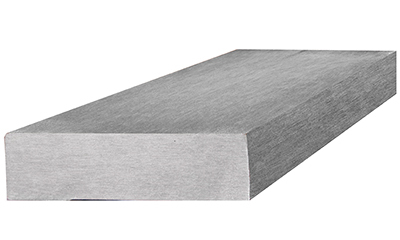 The 303L stainless steel flat bar is a metal that’s been modified with either sulfur or selenium, and phosphorus. 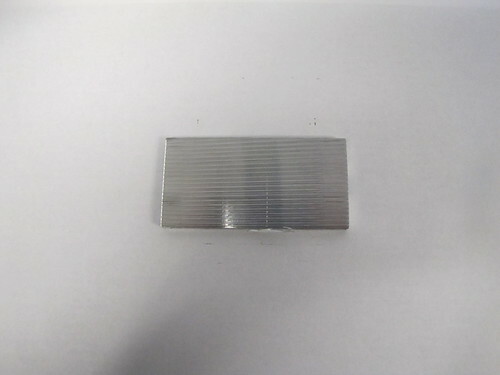 By doing this, it improves the machinability of the steel, along with its non-seizing properties. 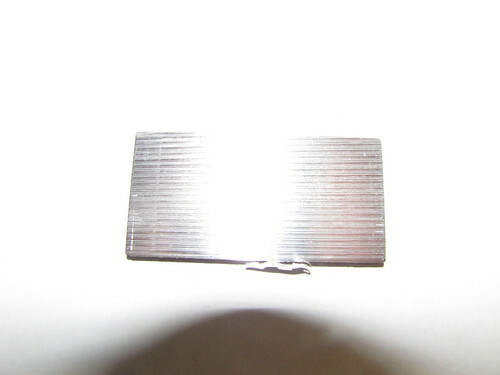 It is primarily an “18-8” chromium-nickel stainless steel. Compared to all of the other chromium-nickel stainless grades that are on the market, it is the most readily machinable. 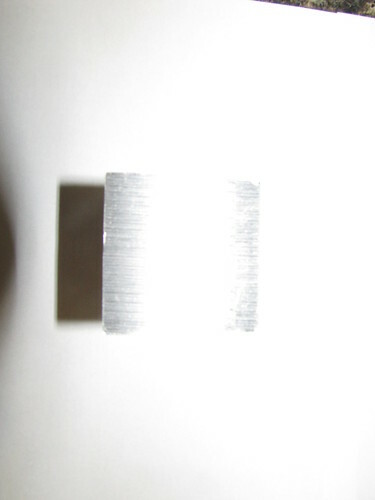 It’s also capable of resisting corrosion, but not as great as other grades of chromium-nickel, like 316 and 304. 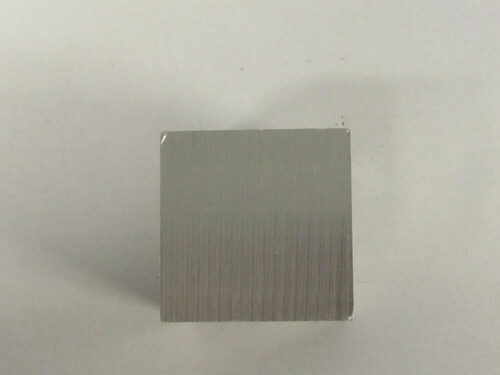 The annealed form of stainless steel isn’t magnetic and cannot be hardened using heat treatment. In order to increase tensile, hardness and strength, cold working is required. 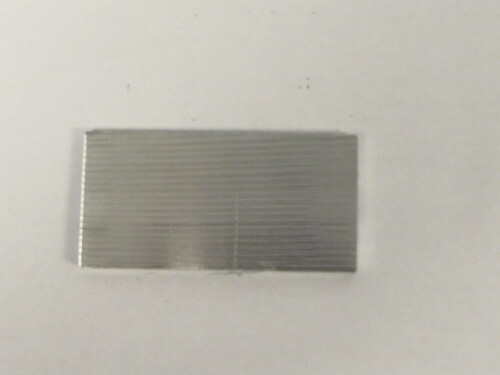 When temperatures up to 1600 degrees F are used in continuous service, this metal has great scale resistance. The electric-furnace process is used to manufacture this grade of metal, which meets the exacting requirements for use in the aircraft industry. 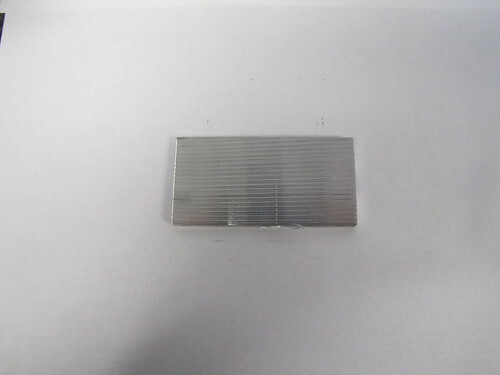 Different shapes can be found for this grade of metal, which includes round, rectangle, hexagon, square and BSQ round. With the bearing shaft quality (BSQ), the metal is polished and ground to undersize tolerances that enable it to fit bearings on stainless shafts that are high quality. 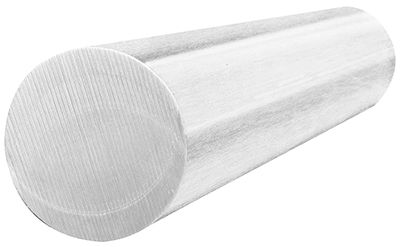 303 stainless steel flat bars are used for parts that need to be polished, ground or machined, and that have to be corrosion-resistant. It has non-galling and non-seizing properties that make it optimal choices for moving parts. 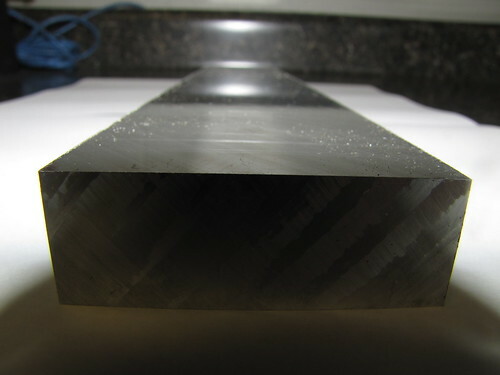 If permeability is required, this steel can be used, since it is austenitic, meaning it’s non-magnetic. It’s forming properties are fairly good. 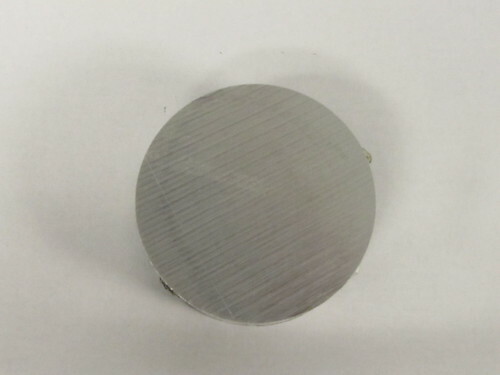 In aviation, this metal is used for gears, valve trims, shafts, screws, bolts, valves and machine parts.